Bee pointed out that President Trump fired much of the Department of Homeland Security's leadership soon after Fox News's Lou Dobbs said he should. 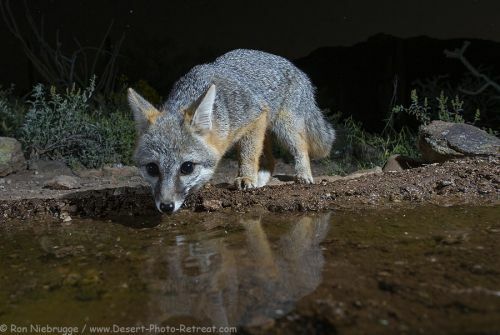 Gray fox under the stars, Desert Photo Retreat, Arizona. This was last night with my camera trap. 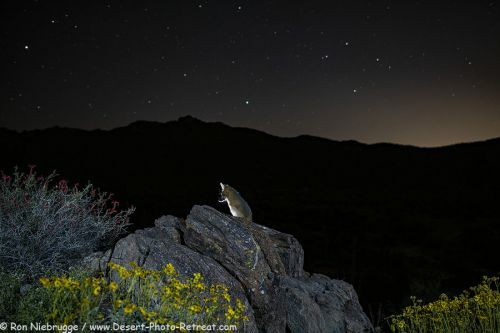 Working on capturing the stars at the same time as the fox in a single exposure. 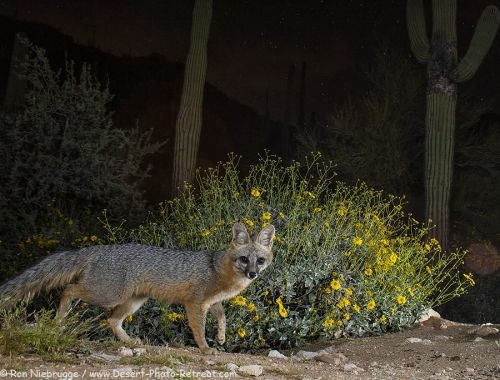 Gray fox, Desert Photo Retreat, near Tucson, Arizona. 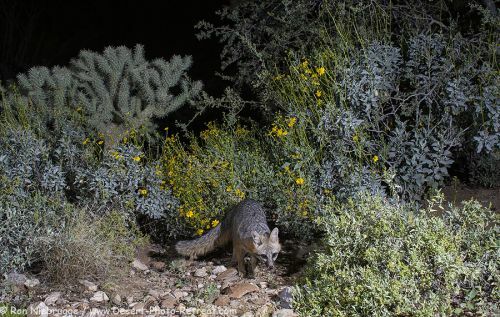 A gray fox emerges from a trail it often uses as it approaches our waterhole. 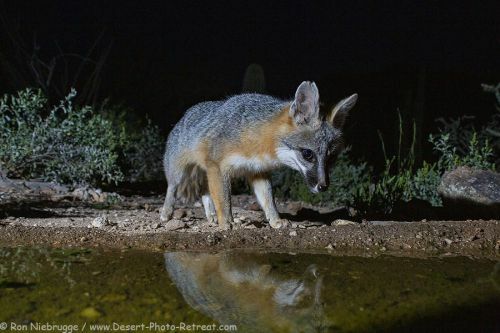 Captured last night with a camera trap.